Are you interested in strengthening the link between architects and the greater community? Join the Community Interface Committee for our next planning meeting. We’ll get together to discuss the next tour and outing related to our 2019 theme, Neighborhood Diversity. 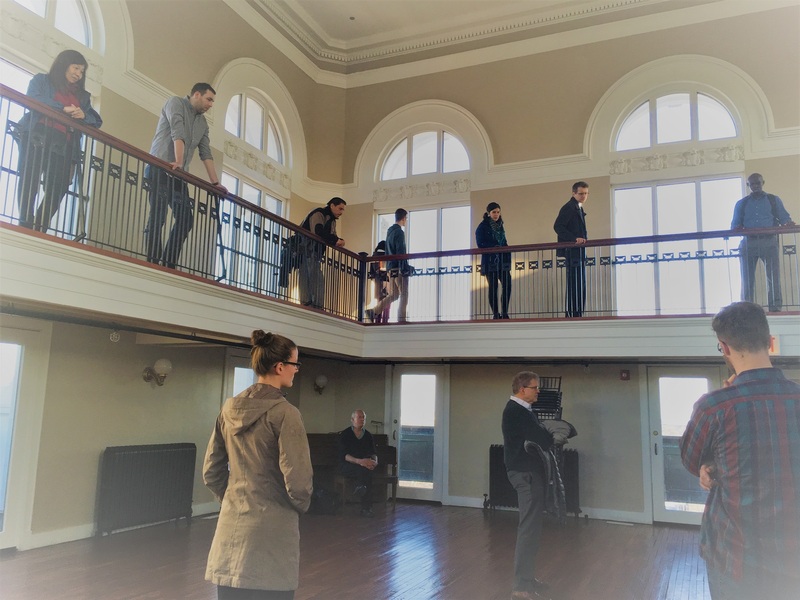 CIC has visited the Lawndale neighborhood including a tour of the Nichols Tower and organized a walking tour of the Uptown neighborhood. We will also offer an update on the ongoing Architects in Schools (AIS) program, our volunteer initiative to integrate design skills into elementary school classrooms in partnership with CPS. Refreshments are provided; please bring your enthusiasm and ideas for promoting architecture’s involvement in the community.